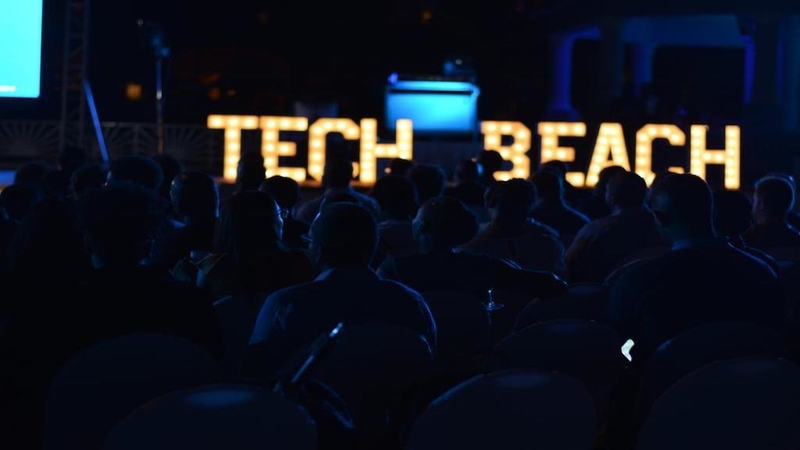 The Caribbean Development Bank (CDB) is seeking to fast-track advancement in the digital world by sponsoring 35 startups, drawn from the breadth of the region, to Tech Beach Retreat, through the Accelerator Programme. 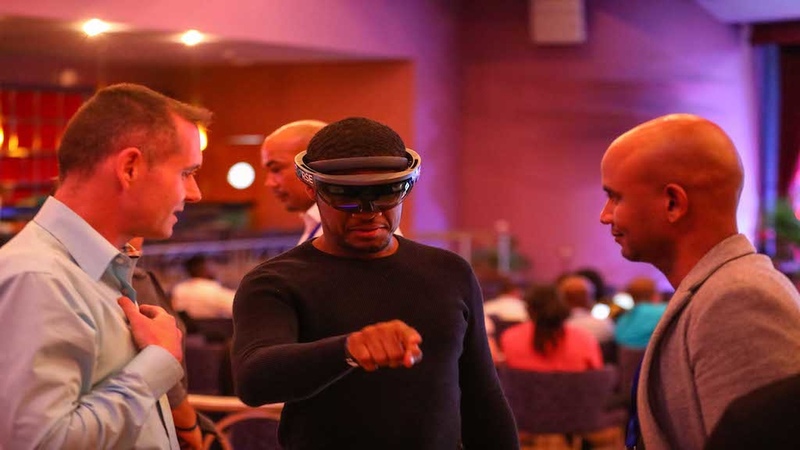 A number of technology insiders will provide tips to the startups during the two-day event at Iberostar hotel in Montego Bay, St James. Apart from the personalised tutoring, the startups will also be able to gain knowledge from the many panelists drawn from various fields in the technological world. 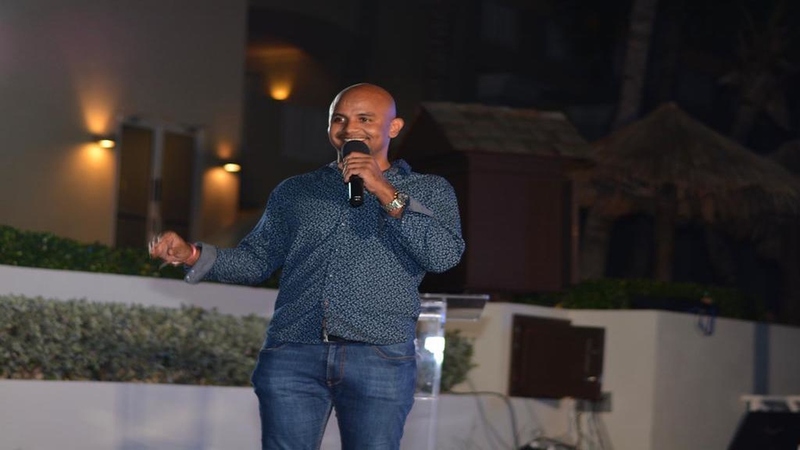 According to Kirk-Anthony Hamilton, Tech Beach's co-founder and director, the Accelerator Programme stems from the success of the initial goal of the event - bringing people together for technological conversations, innovations and connection. Hamilton said, "we are going to be connecting these startups in a very meaningful way, for them to learn through a series of workshops. 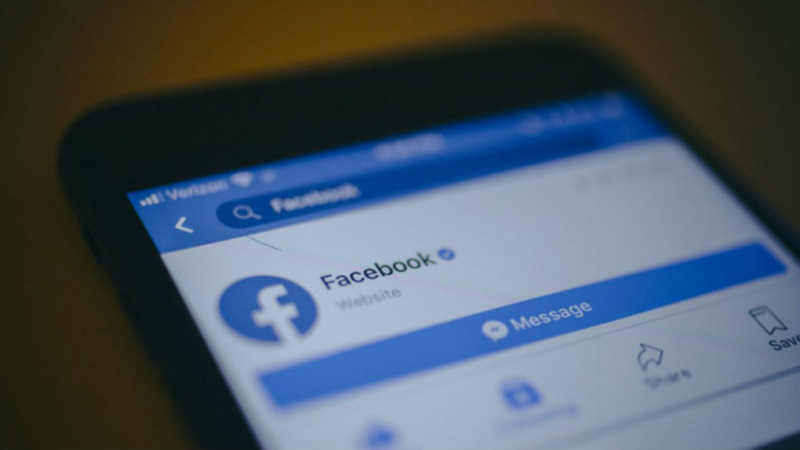 "The experts will offer a level of office hours, where they can connect one on one, share what they are working on, ask for advice and also, in some cases, these people are looking to learn about what is going on in the region as well," Hamilton said. The 35 startups were selected through an application process which saw eight judges choosing the participants based on a number of criteria, including those that would best fit the Tech Beach brand. Hamilton said, "they are privileged in having been accepted into this programme, because there was a competitive process that all of them had to go through and kudos to all of those that managed to make it here. "Tech Beach has partnered with the CDB before to allow access to a few startups, but now it is a whole new programme, where they are participating outside the regular agenda of Tech Beach in a series of activities in a curriculum that we have designed," Hamilton said. Ian Durrant, Deputy Director Economics Department of the CDB, said, "the accelerator programme was designed to assist in advancing the best technology startups in the Caribbean and globally, by providing access to various resources including global mentors and access to a global world-class summit, which is what Tech Beach 2018 is. "In this case alone, a wealth of knowledge and experience will be garnered and shared as we seek to break through the barriers and introduce new technologies, financing instruments, business models and technical expertise," Durant said.